The penalty takes Runaway’s weight to 52kg and lifts the Gai Waterhouse and Adrian Bott-trained horse to No. 28 in the order of entry. Runaway led home a one-two finish for the Waterhouse-Bott combination in Wednesday’s Geelong Cup, scoring a three-quarter length win over Northwest Passage. 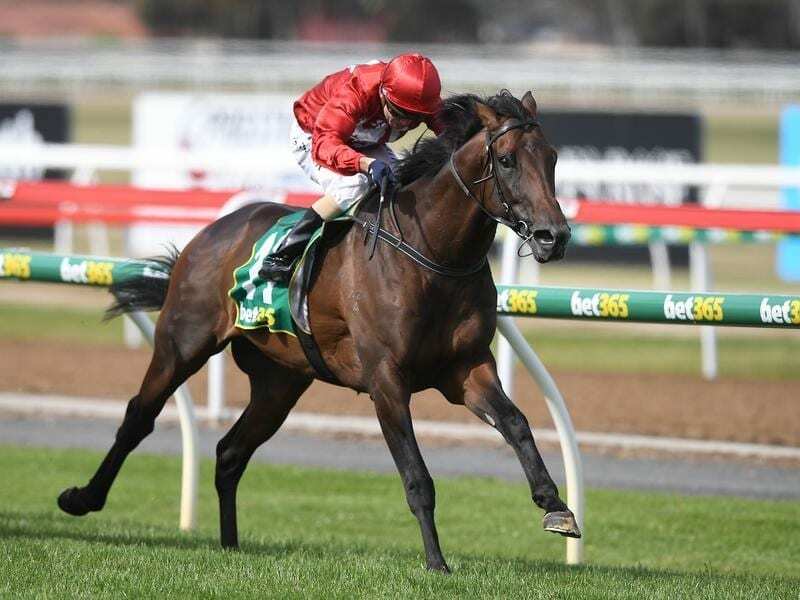 “It is encouraging to see a VRC St Leger winner return in such good form as a four-year-old and Runaway will be very competitive in the Melbourne Cup with 52kg if he can secure a place in the final field of 24 runners,” Carpenter said. The 1.5kg penalty is the same given to Media Puzzle before his Melbourne Cup victory and 2014 winner Caravan Rolls On who did not make that year’s Melbourne Cup field.